Welcome to White Pine Estates II! 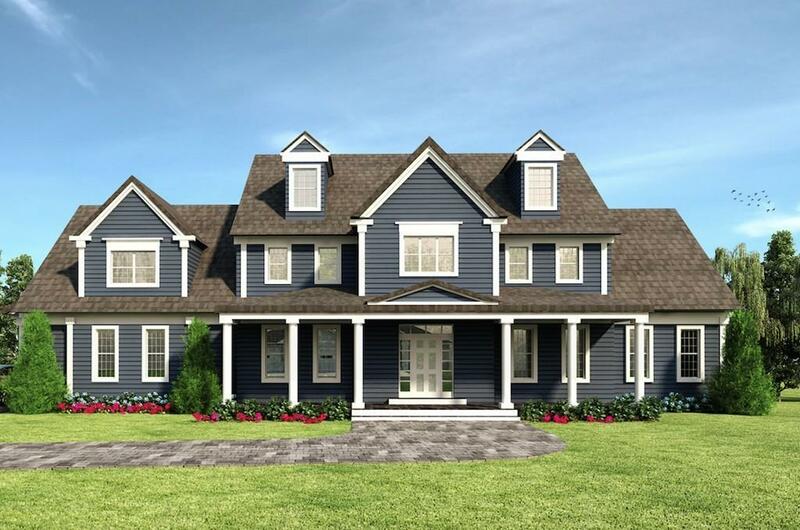 Be the sixth residence in this ten lot sub-division in a quiet cul-de-sac in the heart of Holliston built by a premier custom home building company, best known for their attention to detail and commitment to quality. This home will sit high above the rest, nestled on over 3/4 of an acre, on one of the neighborhoods premium lots. 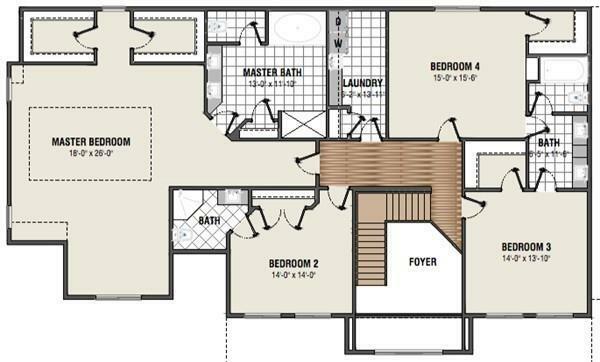 Featuring excellent standard features such as custom kitchen cabinets with a generous allowance, custom trim work, hardwood floors, 42" gas fireplace, recessed lighting, low maintenance composite deck, spray foam insulation package and much more! Great school system, close proximity to the new Milford Crossing and easy access to 495! Here's your chance to make your dream home a reality in a well established neighborhood! 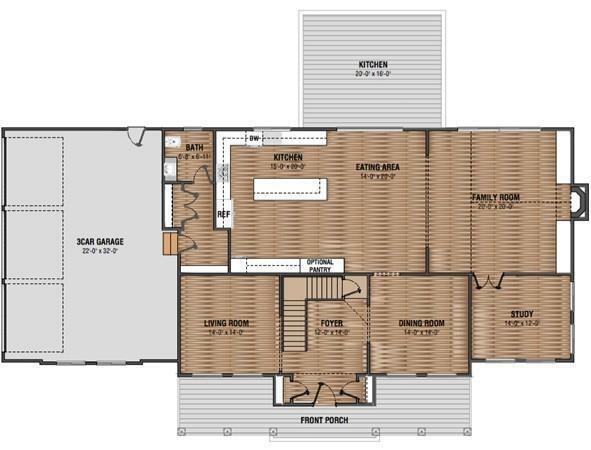 Don't miss this opportunity - this home is to be built with a scheduled delivery date set for Fall of 2019. Listing courtesy of Stephen O'leary of Hayden Rowe Properties. Disclosures To-Be-Built. Agent Related To Seller. Listing provided courtesy of Stephen O'leary of Hayden Rowe Properties.